We aim to ensure that Ableton Live is completely stable music software. Because Live supports so many different workflows and hardware setups there are just too many scenarios for us to test by ourselves – to do so, we need your help. The goal of this beta program is to find and reproduce all unintended behavior in the newest beta version of Live that is not present in the most recent release version. Your feedback not only helps us improve the current version of Ableton Live but also influences the course of future product development. We also actively recruit internal beta and alpha testers from the most helpful public beta testers. To join the beta test and to access the latest beta installers, sign up to our Centercode bug tracking system. 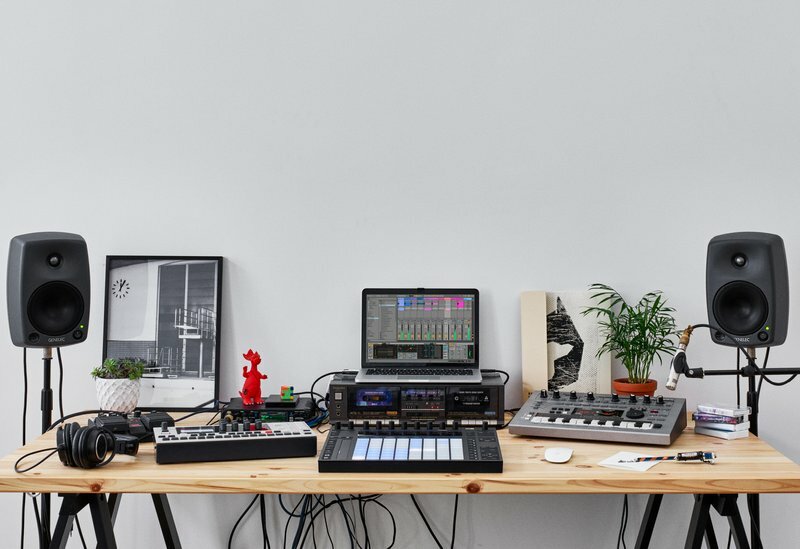 Our Live 10 beta version is available for all owners of Ableton Live 10 Lite, Intro, Standard and Suite. Beta testing is conducted in English. Looking for the latest Release version? To download the latest release version of Ableton Live, please head over to your user account.